It’s arguably the most concrete manifestation, so far, of the Amazon era at Whole Foods Market: those conspicuous, sleek-looking lockers where Amazon.com customers can opt to receive their packages, thus affording a convenient alternative to front-door delivery and its security and quality concerns. 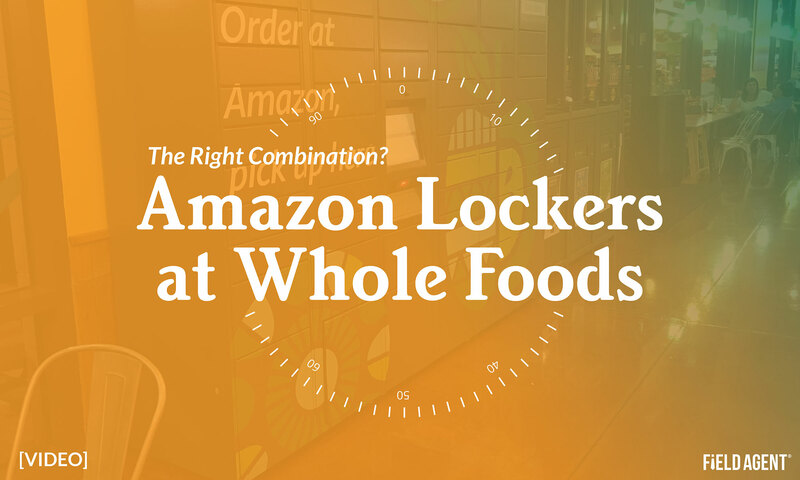 And bonus for Amazon: The lockers give online patrons a reason to go offline and visit Whole Foods where…“oh yeah, I need to pick up milk and vitamins while I’m here.” The word “synergy” comes to mind. But what, may we ask, do actual users make of Amazon Lockers at Whole Foods? Field Agent recently asked 20 shoppers to make purchases at Amazon.com, which they then designated for delivery to an Amazon Locker inside a Whole Foods Market. As the video below depicts, while in-store these agents captured video, snapped pictures, and shared their thoughts about the experience. They also rated Amazon Lockers on several dimensions—from the online-shopping experience to the pickup site itself. 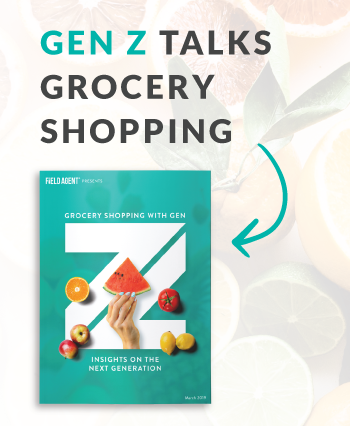 The full results from this Field Agent study are available in our special report, “The Digital Shopper: Insights into Today’s Most ‘Connected’ Customers.” You can now download your free copy. Take a look at the video below, and witness the shopper's perspective on Amazon Lockers at Whole Foods.